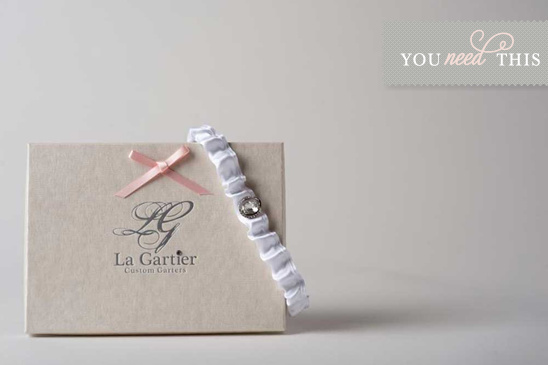 La Gartier shared with us their beautifully handmade garter collection. Here are a few of our favorites from their ready to ship collection. 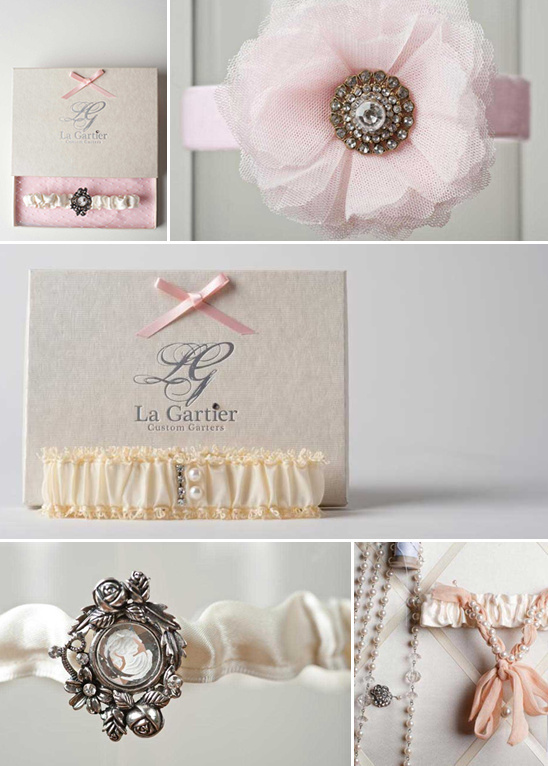 You can opt to design your own garter for a lovely keepsake. Will you be honoring this time honored tradition of tossing the garter?